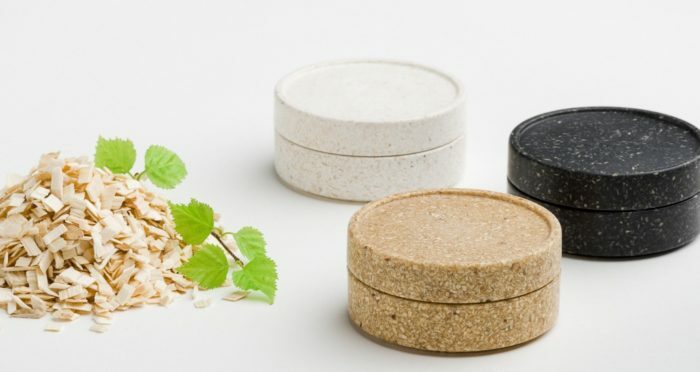 Cosmetics containers and disposable coffee cups are some of the products for which Finnish companies are offering plastic-free alternatives. They’re responding to the need and ever-growing demand for something that works without creating an environmental burden. Pressure is mounting to come up with feasible, environmentally friendly substitutes for single-use plastic in packaging that contains, protects and prolongs the life of food and other products. In October 2018, the European Parliament approved a ban on a list of single-use plastic products, with another host of plastic products slated for reduction without a complete ban. The future is potentially dazzling for companies that can provide convincing alternatives to plastic in large enough quantities and at an affordable price. 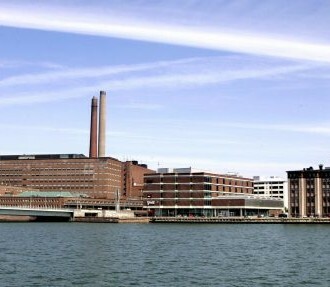 Finland is home to several companies with their eyes on that prize. One of the best known is Sulapac, producers of an innovative packaging material of the same name. 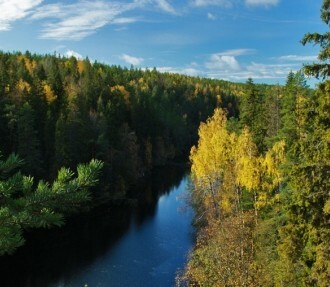 They make convincingly sustainable claims; they use wood grown in managed Nordic forests. 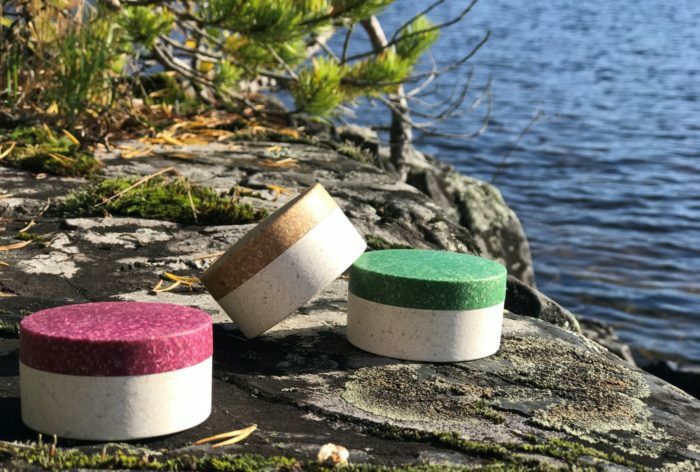 Big brands, especially in cosmetics, are expressing interest in Sulapac materials, although the early champions of the material have been smaller Finnish brands. 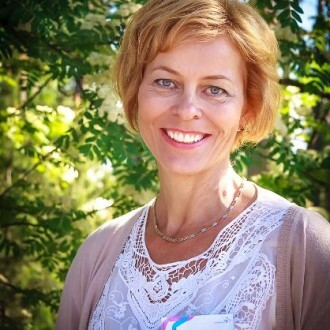 Niki Newd and Atopik are two companies that sell their skin products in Sulapac packaging. Recyclable materials are being applied to a wide range of uses. Onbone, for example, is a Finnish company that has developed Woodcast, a nontoxic, self-adhesive, mouldable material for the casts and splints used to help heal broken bones. Woodcast is based on a combination of wood and biodegradable plastic. As a consumer, it isn’t easy to follow your conscience and avoid making everyday purchases that don’t include some kind of plastic wrapping. Take one of the most common products: the cups of coffee that people buy on their way to work. Although a growing number of cafés are offering sustainably produced, fair-trade, organic coffee, the next link in the chain – disposable cups – still poses at least one glaring discrepancy for conscientious consumers: Cups are lined with a plastic “barrier” layer to stop them going soggy. 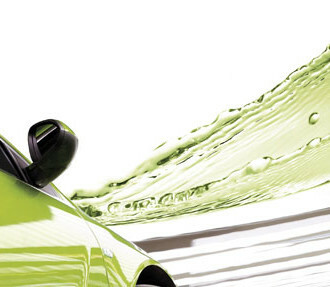 The barrier layer in ISLA products is a water-based dispersion coating, explains Kotkamills CEO Markku Hämäläinen. 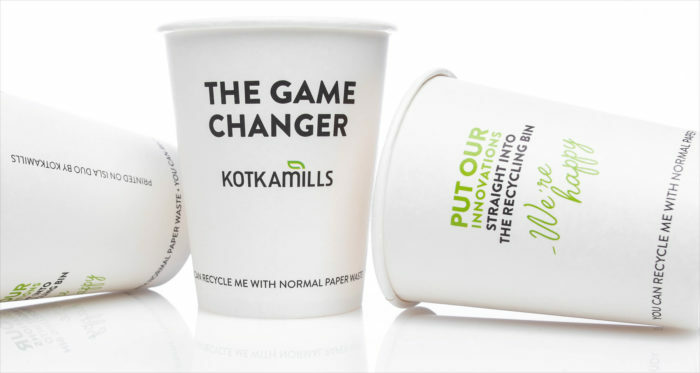 The plastic-free products are easily recyclable in normal paper and board recycling, and the wood fibres can be reused fully. Just as Sulapac’s material is compatible with manufacturing equipment already in use, ISLA carton boards are also designed to run on existing cup-making machinery. Mohan Rajkarne, the country manager of Tata Consultancy Services, tells how it is to work with Finns. 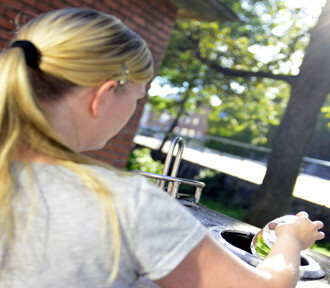 Finland, a leader in bottle and paper recycling, sets bold goals to cut the amount of household waste sent to landfills. This video Valentine’s Day card brings you more than 30 famous Finnish cinematic kisses and couples.